These pieces were each created for a special cause, event or competition. Nelson won second place in Alabama Power Corporate Archives' 2013 exhibition “From Black & White to a World of Color. The Power to Transform Through Art”, a commemoration of the historic civil rights struggle that took place in Birmingham in 1963. 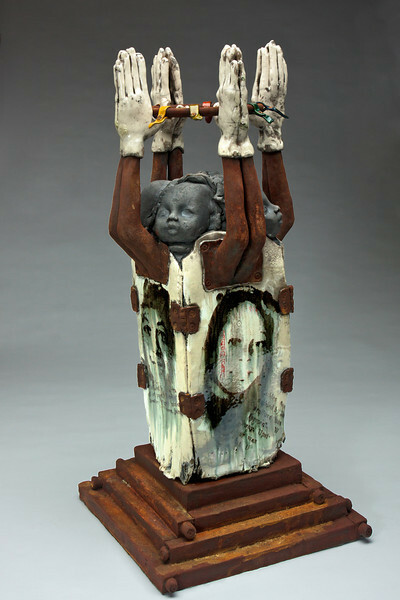 The piece honors the four girls killed in the Sixteenth Street Baptist.